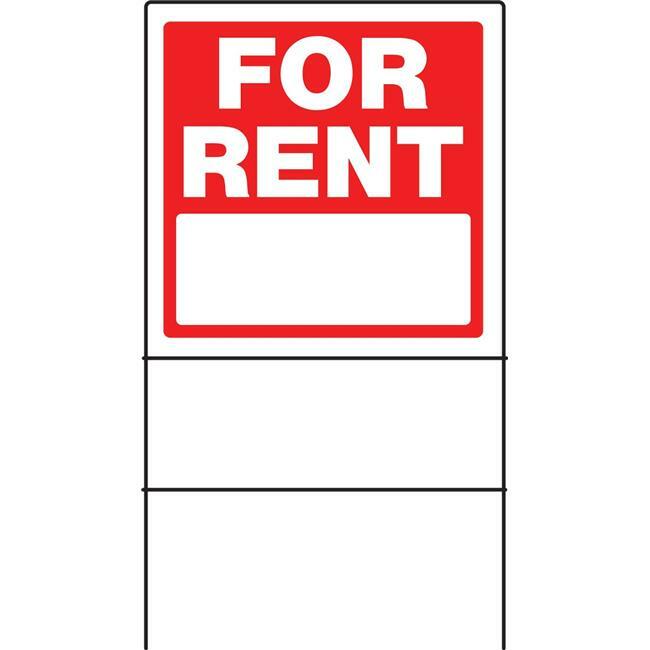 Grab attention with this eye-catching sign to ensure visibility and success while advertising your rental. Made of sturdy, weather-resistant material, it can be used both indoors and outdoors. This sign is sure to help interested renters make their choice.